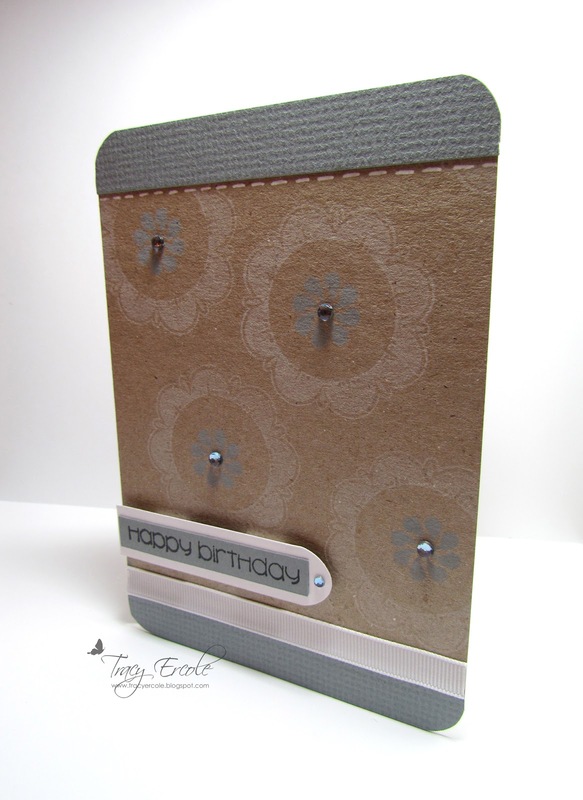 You are such an inspirational card maker Tracy... just superb! This is so pretty! 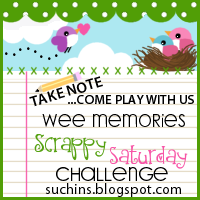 Thanks for playing with us at Wee Memories!! !